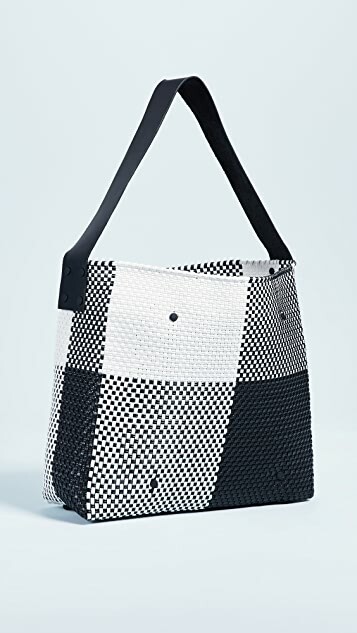 You don't see all-occasion-bag potential every day, but this convenient Truss tote has the combo of fun, chic, packable, durable, and spill-resistant we all desire. 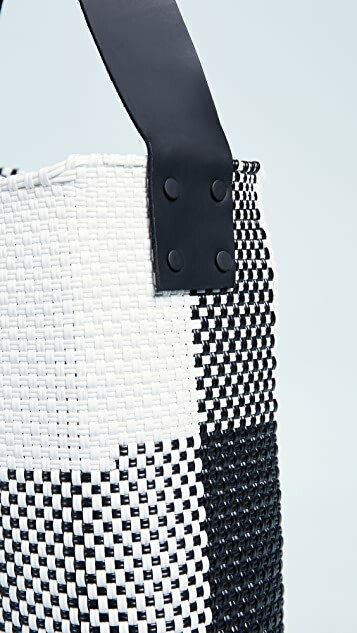 Nothing feels as good as making a positive impact while looking stylish, which is how we know that Truss handbags are about to become your new favorite go-to. Designers Elise Durbecq and Gillian Tozer met in 2013 at Opening Ceremony, and before long were brainstorming about a project that would let them focus on their passions: beautiful design and empowering women. 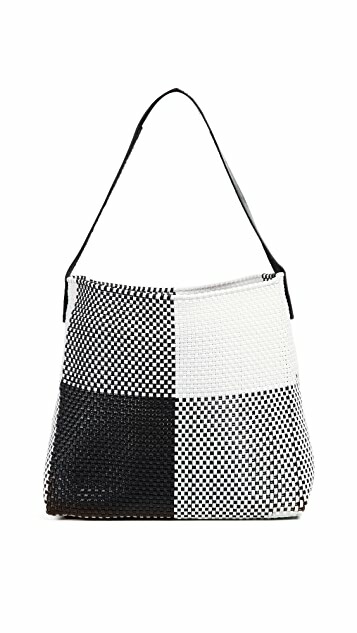 Like any great idea, this one arrived unexpectedly when the pair spied handwoven totes at a Oaxaca bazaar. 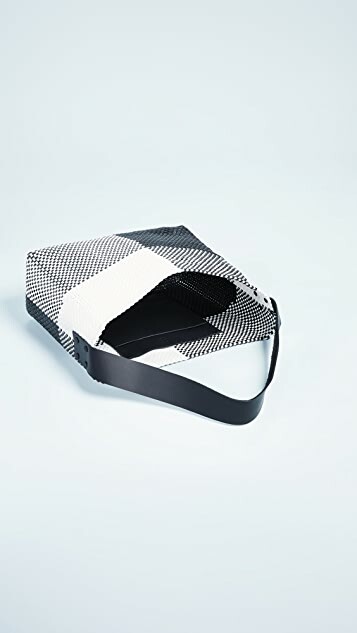 Excited by the vibrant colors and expert construction, Durbecq and Tozer formed Truss, making it their mission to work with the craftswomen behind those bags. 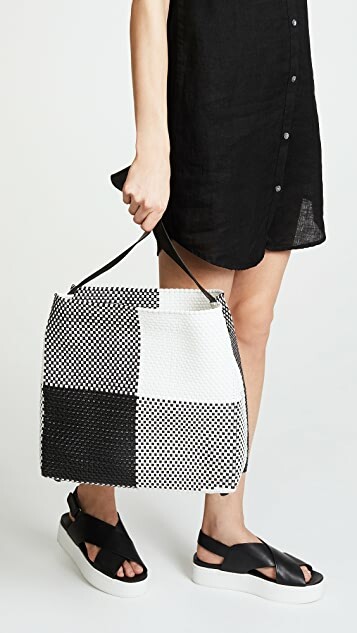 Over the years, Truss has worked with the Oaxacan community to preserve its weaving traditions—which transform simple Truss totes into wearable works of art.